Single ply is a complete roof system that is created from strong and flexible membranes. The products are sealed at the joints to form a continuous waterproofing system. 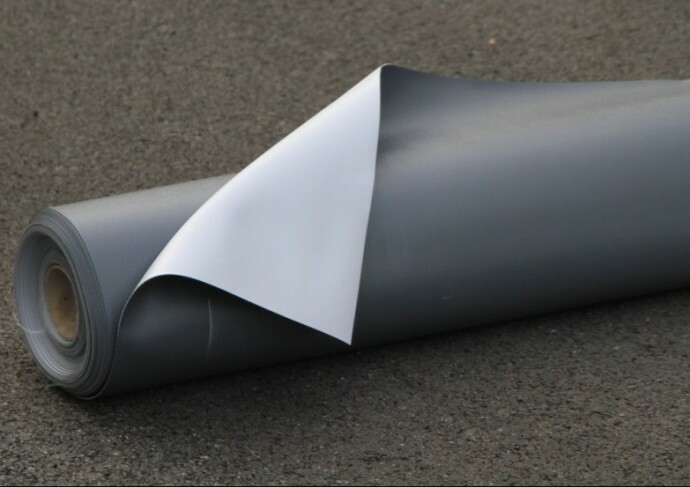 RESITRIX® SR Full Bond Grey Waterproofing membrane. RESITRIX® SK W Full Bond Black Waterproofing membrane.